Here you will find the optimal preparation for your first big marathon! You regularly jog longer distances without problems and are looking for a new challenge? How about trying a marathon? But how to train and prepare best for it? In order to prepare you optimally for this challenge, we have brought together endurance athletes and multiple IRON MAN participant Andre Stübs as support and worked out a plan with him. We will focus on how you need to train, which diet is important and which supplements will help you to reach a new level of stamina! Together we create your first marathon! The right foundations are crucial! Inform yourself now. In order to prepare you optimally for this challenge, we have brought together endurance athletes and multiple IRON MAN participants Andre Stübs as support and worked out a plan with him. We will focus on how you need to train, which diet is important and which supplements will help you to reach a new level of stamina! Together we create your first marathon! Complete your marathon training plan successfully with the right training! The marathon run is your planned marathon speed up to 10sec. faster. The alternative training should increase your fitness and show the body a different strain. You are welcome to extend cycling for up to 2 hours or go swimming. Also, don't forget to stretch your muscles after training. Follow the training plan and you will become faster and improve your time. Andre Stübs and ShapeYOU wish YOU with the new training plan much fun and good luck for your first marathon. Tips on nutrition that will help you progress along the way to your first marathon. Which supplements are best suited for endurance athletes? What should one pay attention to when choosing his running equipment? Andre gives you tips! With this training schedule YOU should be able to complete the marathon under 4:30 hours to be able to walk. But you should have some basic stamina. The speed in interval training should be about 20-30sec. faster than your Planned marathon cut (e. g.6:30/km marathon speed? 6:00-10/km interval) The speed game is a tempo interplay, where you control your speed individually. (Example4min fast, then 3min slow again, then maybe until the next Tree fast, then to the next bank slowly, etc.) The slow endurance run is 10-20sec. slower than your planned Marathon speed (e. g.6:30/km? 6:40-50/km) The marathon run is your planned marathon speed up to 10sec. faster. The alternative training should increase your fitness and improve your body's ability to Show load. You can extend cycling up to 2 hours or go for a swim. Also, don't forget to stretch your muscles after training. 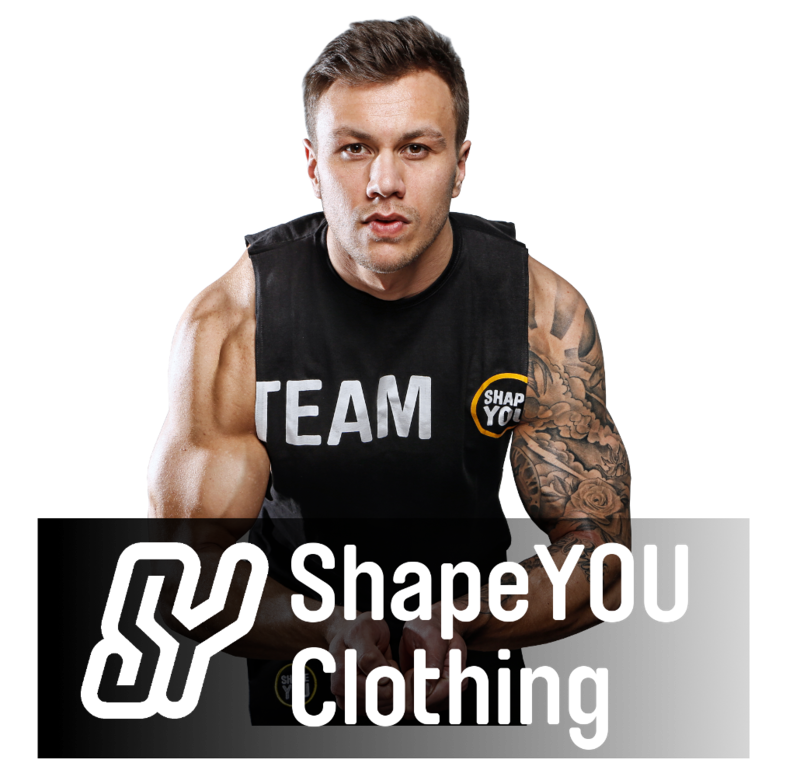 Andre Stübs and ShapeYOU wish YOU a lot of fun and good luck for your first marathon.